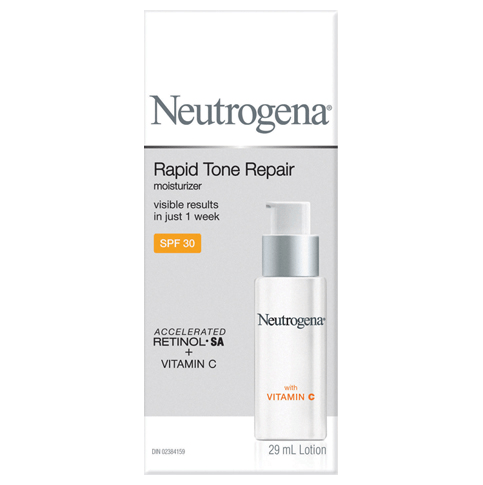 Clinically proven to help brighten skin’s tone, reduce the look of dark spots and discoloration, improve skin's clarity and radiance, and smooth fine lines & texture. So effective, 100% of women had noticeable results in just 1 week! 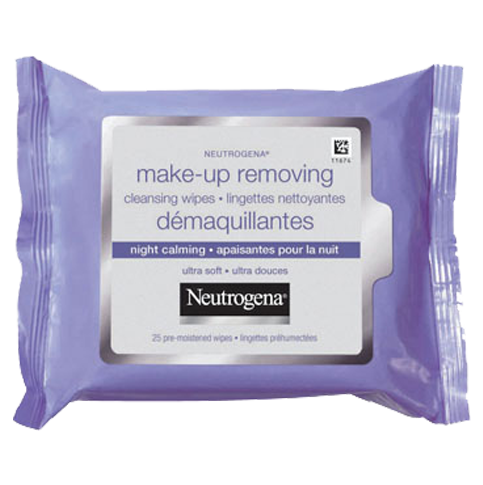 Apply nightly to cleansed face. 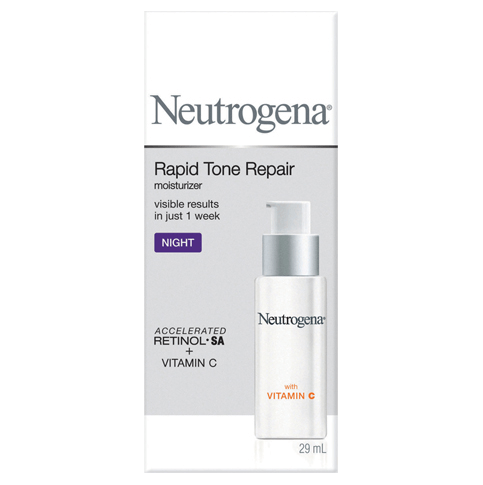 For best results, use together with NEUTROGENA® RAPID TONE REPAIR® Moisturizer SPF30, Dark Spot Corrector Serum & Dark Circle Repair Eye Cream. Less visible lines not greasy and lightweight. Skin looks more smoother and even. I have been using this product for 45 days in the mornings 3 times a week after washing and have noticed that fines marks, sun spots, pores and imperfections have vanished and I have clear beautiful skin. I will continue to use this product. 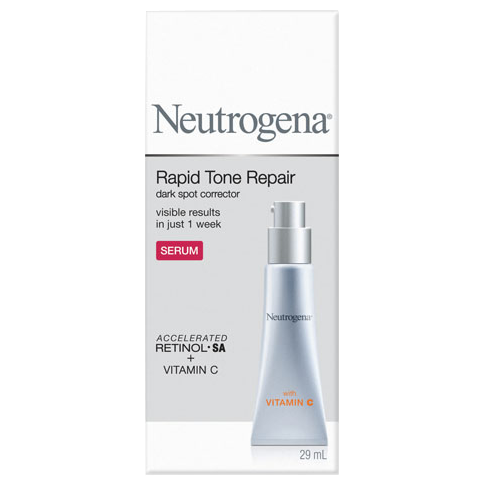 Neutrogena products are always reliable and this one is the tops.